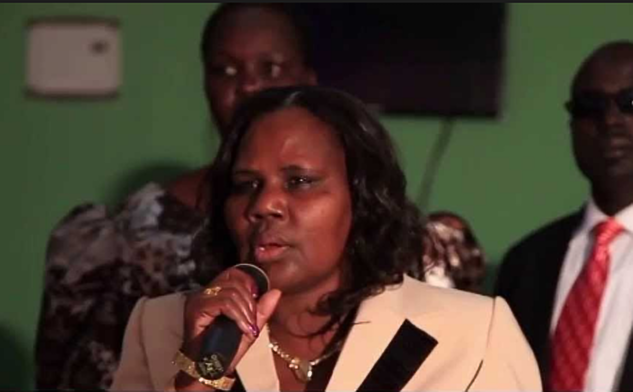 JUBA – South Sudan’s President Salva Kiir has promoted his wife Mary Ayen Mayardit to the rank of a major general in the SPLA army, according to the military. The order issued by President Kiir, who also doubles as the Commander-In-Chief of the SPLA army, did not specify what duties the First Lady would partake in her new assignment as an army general. Two other women were promoted from a Brigadier to a Major General in the army on 27 July. 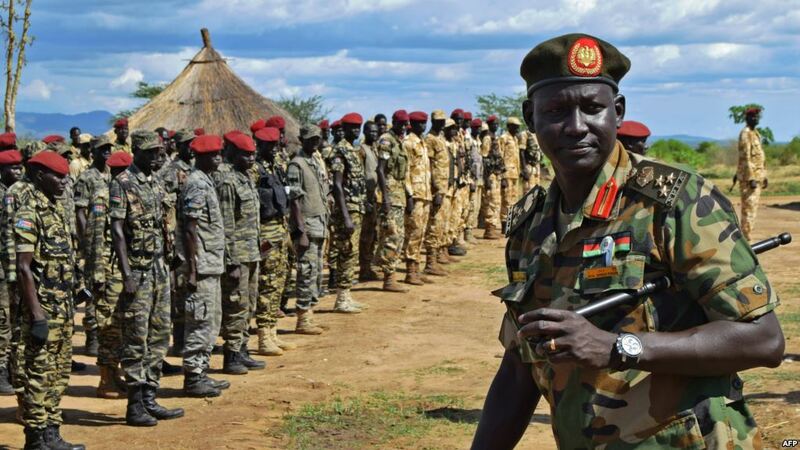 In a statement aired on Juba-based Radio Tamazuj, SPLA Army spokesman Brig. Gen. Lul Ruai Koang confirmed to the presidential directive adding that other two women were promoted on July 27. “The promoted female officers are from Shield One and Shied Two in the SPLA. They have actually been a part of the movement since 1983 under the Women’s Battalion known as Katiba Banat,” Lul said. 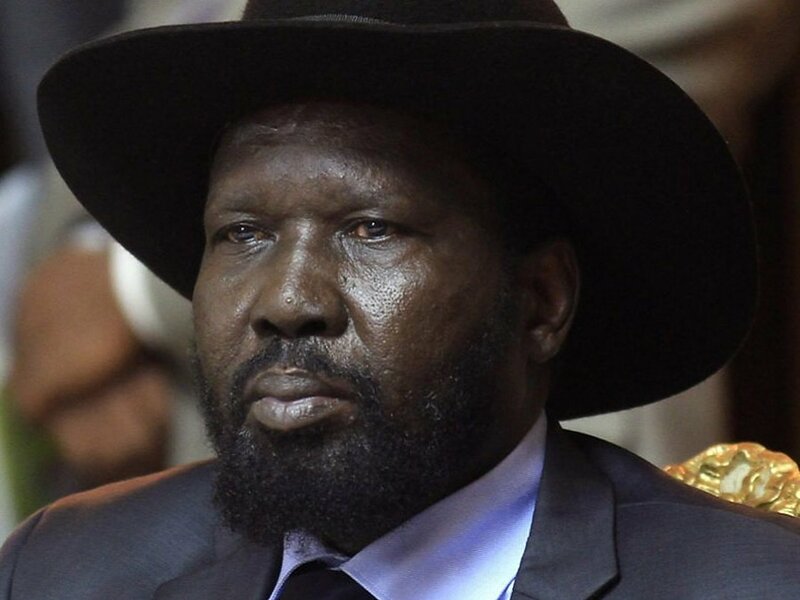 “General Nyankiir and General Aluel have also been promoted to the rank of a Major General,” he added. Lul further affirmed that the promotions were based on merit and capacity slamming public mumbles on the controversial promotion. “It is the first time for female officers to be promoted to the rank of a major general,” he said.